Reading The Beloved Wild brought all kinds of nostalgic feelings for when I used to be obsessed with the Dear America series, many of which featured stories of pioneer life through the eyes of girls like Harriet, and The Little House on the Prairie books when I was in middle school. 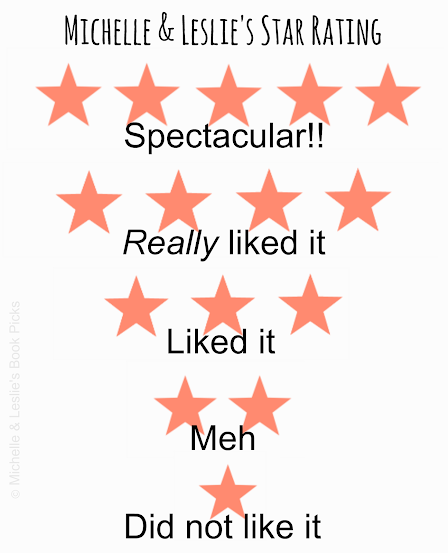 In any case, The Beloved Wild was a gem of a book--it's rare to find new books like it being published in YA these days and I'm so happy I came across it. The Beloved Wild is a coming of age story of Harriet Winter, who was living with her farming family in Middleton, New Hampshire in 1807. Although she loved her family and her home, Harriet felt unfulfilled, wondering if helping out her mother in the kitchen and her family with farming was all there was in her life. It doesn't help that she's been paired up with her neighbor, Daniel Long, who runs his own farm after the death of his parents, for as long as anyone remembers and everyone in town expecting them to eventually marry. When her brother, Gideon, decided to journey to Western New York and purchase land in the untamed Genesee Valley, Harriet decided to go with him dressed as a boy. For the first time, Harriet, now called Freddy, experiences freedom to become her own and also discover what's really important in life and love. I love the mix of history, journey and adventure, family, romance, friendship, and growing up. It was divided into three parts, and it did start slow with Part One being a lot about Harriet's family farm and the work that they do. I personally found their farm life interesting, but it was admittedly slow reading. Once you get to Part Two, which was Harriet and Gideon's journey to Genesee Valley, and then to Part Three, which was when they got to their destination, the pacing did pick up and varied secondary storylines were added. Also, the addition of other characters who Harriet and Gideon met along the way livened up the story. Phineas was my favorite and I actually would've liked more about him and his pairing with Harriet's friend, Rachel. However, the author did a really good job transporting the reader to the wilderness of Western New York in 1807. It was interesting getting a glimpse of pioneer life in that part of the country, both the exciting promises of it as well as the dangers and how it could all go wrong for some. And since everything was based on real places, I had a ball Google mapping Harriet's journey and looking at pictures of all the places mentioned. 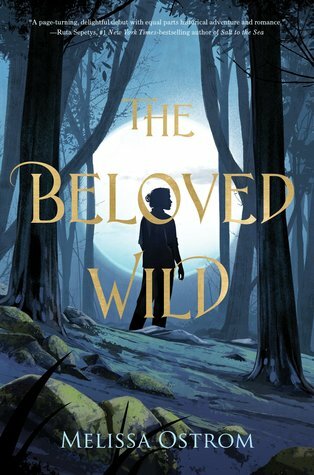 Just like with the Dear America books back in middle school, I devoured The Beloved Wild. 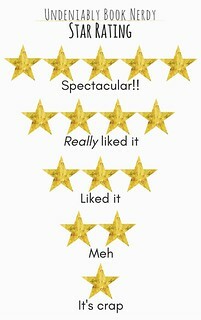 I know it won't be for everyone, but it was my kind of historical YA read. 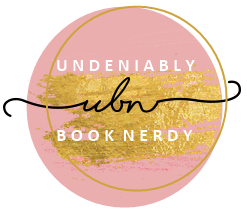 If you like slower paced historical novels with a spunky heroine, pioneer life, journeying through the wilderness, a dash of romance, and growing up, The Beloved Wild is for you.